Two Big “Russia! Russia!” Stories Released Days Before Trump-Putin Summit. Mueller certainly doesn’t expect this case to go to trial because the whole thing is laughable and he doesn’t have any evidence of a crime. Does he expect spies not to spy? Mueller has indicted 12 Russian spies for spying. These Russians are in Russia doing what Russian spies do. 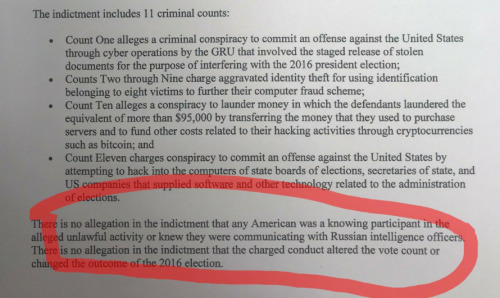 There is no evidence that the activities of these Russians changed a single vote, in fact the indictment specifically says they did not change the outcome of the election. These Russians will never be extradited to the US. Look at this from the other way round. 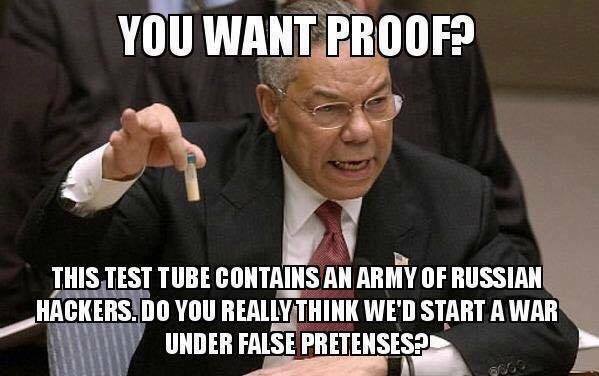 The CIA and NSA do this and more in Russia all the time. 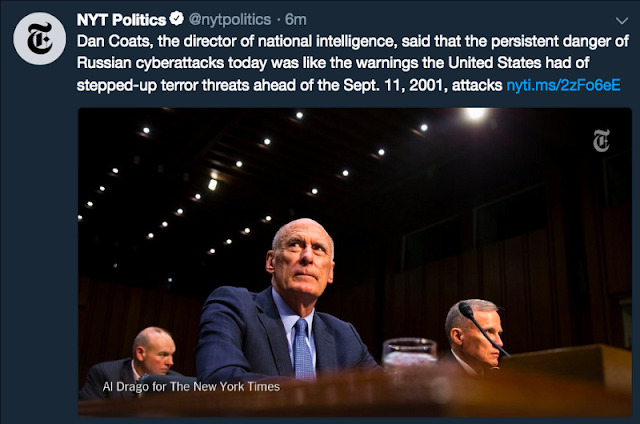 If the Russians indicted 12 CIA spies working in America who were electronically spying on Russia the American media would have a field day laughing about how ridiculous the Russians were for charging CIA spies for doing their job. Do you really think the US would extradite CIA spies to Russia to face charges of spying in a Russian court for doing their job? The interesting thing about this is that in Mueller’s previous ridiculous indictment of 13 Russians, which Mueller also never expected to go to trial, the Russians have hired American lawyers in Washington DC, to start Discovery. This caught Mueller totally on the hop and he asked the judge for a delay, which the judge has refused to grant. Mueller also had no evidence of a crime in his previous indictment. The 13 Russians were running a commercial clickbait farm in St Petersberg, which was sometimes used by Americans to promote Facebook ads and such like. We shall see if the same thing happens in Mueller’s latest spurious, farcical indictment and Mueller’s whole Witch Hunt. I’m pretty sure the Russian government will want to embarrass Mueller as much as they can, and this latest indictment should provide them with the opportunity to do so, by at least hiring American lawyers to start Discovery so Mueller has to provide whatever evidence he thinks he has, or hide behind “National Security” and drop the indictment. This latest indictment is another publicity stunt by Mueller and Rosenstein. It is no coincidence that this was announced 3 days before the Trump-Putin summit in Helsinki. It is designed to further sour relations going into the meeting and sabotage any positive result. The Russian government (via a Russian Senator) have already announced they know that Mueller’s indictment is a publicity stunt designed to sabotage the Trump-Putin summit on Monday. Wikileaks had already decided they were going to release the DNC emails at the start of the DNC Convention in July 2016. They didn’t need the GRU to decide this. It is extremely doubtful that anyone from Wikileaks ever talked to the GRU and the alleged conversation is probably a total fabrication designed to smear Wikileaks and put further pressure on Ecuador to end Julian Assange’s asylum in its London Embassy. There was no Russian involvement in the supply of the DNC or Podesta emails to Wikileaks. 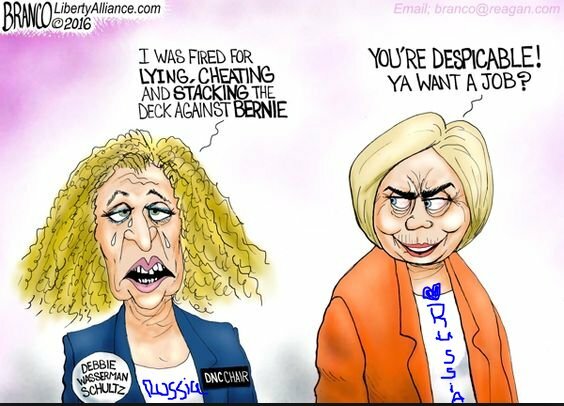 The DNC emails were LEAKED by a DNC insider upset at the DNC and Hillary Campaign rigging the primaries against Bernie Sanders. The Podesta emails were supplied to Wikileaks by either a US intel insider or phished (or possibly both) by people who knew Hillary Clinton was the most treasonous and corrupt scumbag to ever run for the Presidency.